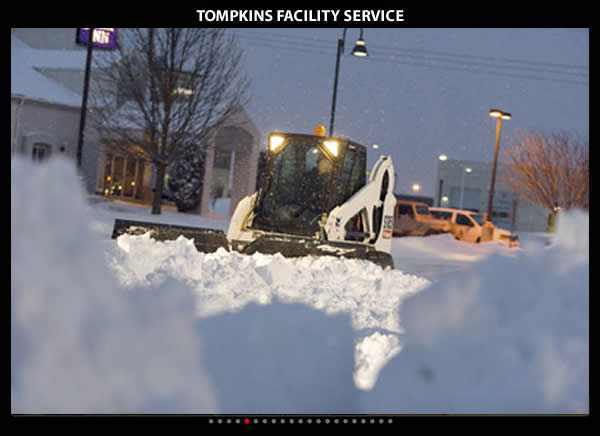 In 2015 Tompkins Facility Service was voted one of the Top 50 Snow Removal companies in the entire United States. 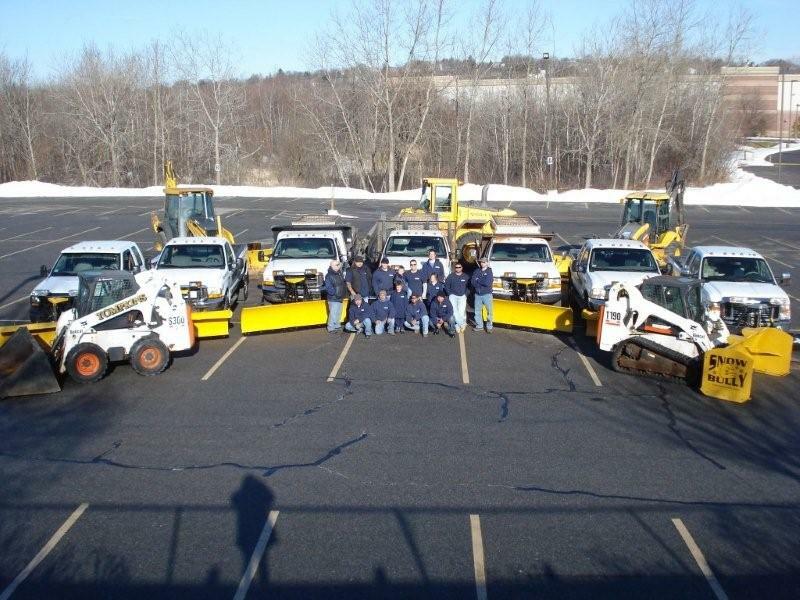 This was primarily a testament to our hard work, valuable employees and skilled in-house training that we provide year-round to all of our snow plowing and landscaping employees. 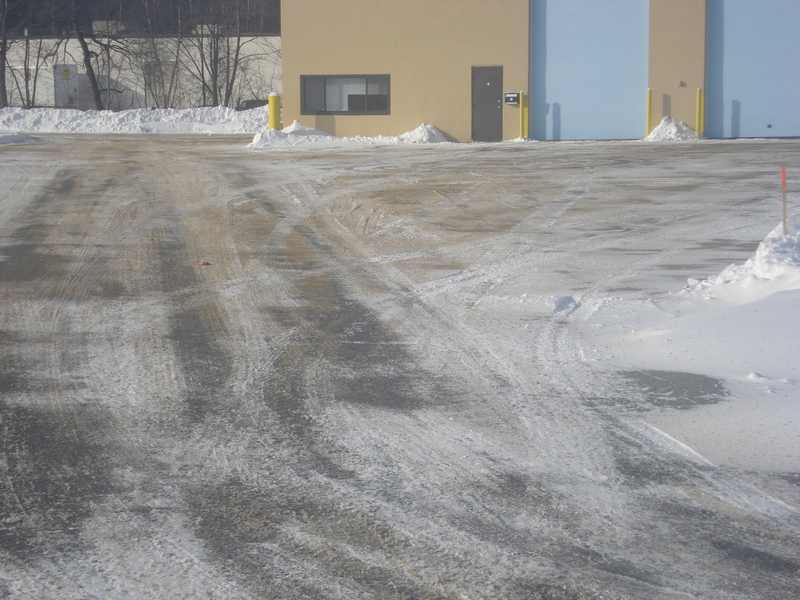 Tompkins Facility Services' client properties range from a small 50,000 sq foot parking lot up to properties well in excess of 500,000 sq feet of parking spaces. 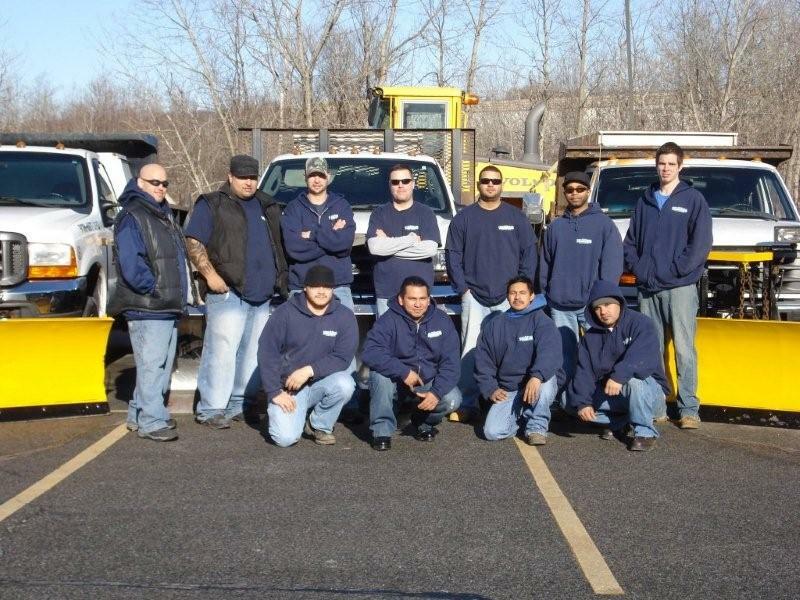 Our reliability and quality of services has reinforced our companies image and reputation as this areas leading professional commercial snow plowing and removal service company. 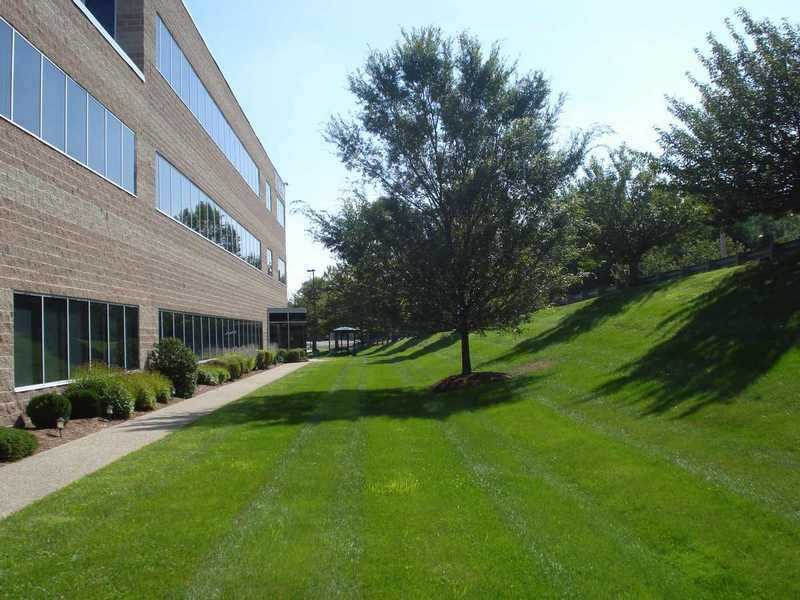 ypically today the two main types of landscaping projects are landscape walkways / patios and retaining walls. 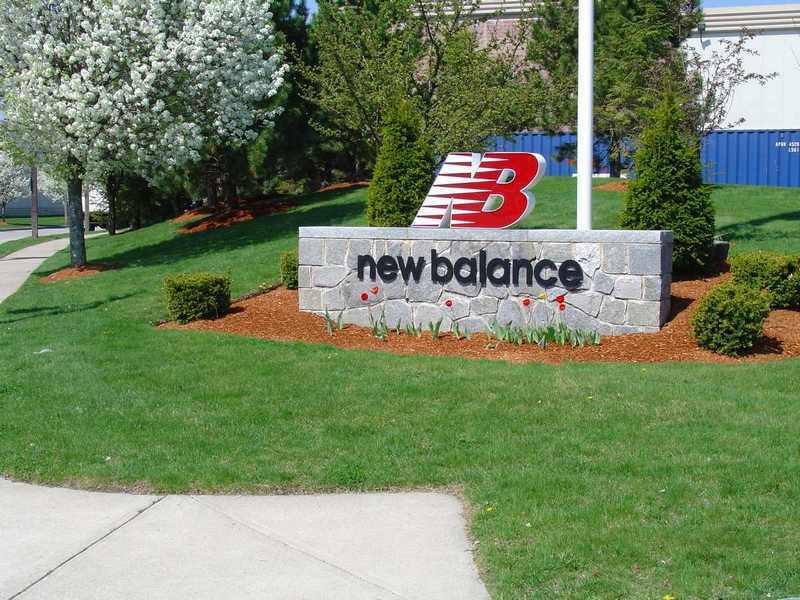 A successful landscape installation takes into consideration the customer’s needs and desires, the architect’s ability to properly convey the data provided to a drawing, and Tompkins Facility Services' proven ability to correctly select and pick out the best materials available today. Tompkins Facility Service offers customized, hassle-free maintenance plans individualized for our customers. Each property has specific needs that must be addressed on a case by case basis. Due to the importance of property maintenance, we have designated maintenance crews who make sure your property’s lawn and landscape gets the attention it needs. 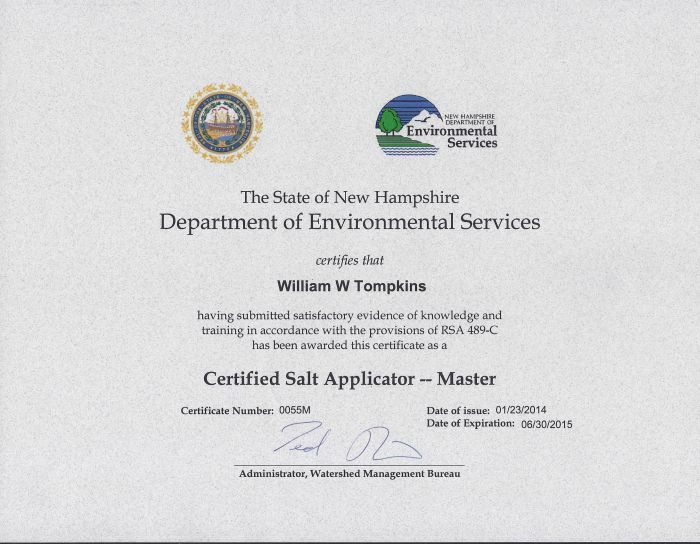 Tompkins Facility Service maintains corporate parking lots in inclement weather, s well as spring and fall cleanup cycles..
Tompkins Facility Service We are one of a handful of companies first certified 2 years ago by the State of New Hampshire NHDES Salt Applicator Certification program. We currently hold a master certificate awarded thru this program.